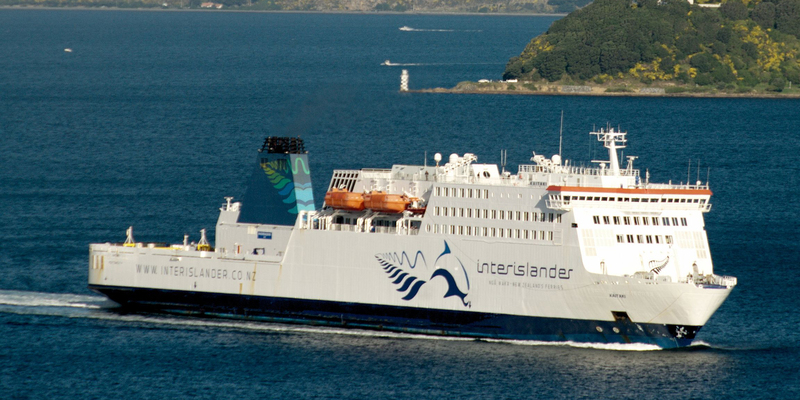 The Interislander's three ferries - Kairarahi, Aratere and Kaitaki, offer a convenient and regular daily rail, commercial freight and, passenger ferry service crossing Cook Strait from Wellington in the North Island to Picton in the South Island. Your Interislander ferry journey starts from Wellington, with it's picturesque harbour, crossing Cook Strait - a 30 kilometre stretch of water separating the North and South Islands, before entering the sheltered waters of the magnificent Marlborough Sounds finishing at Picton, located in a sheltered marine harbour, where you will have time to experience this charming small town before connecting with your bus or train service to other South Island destinations. 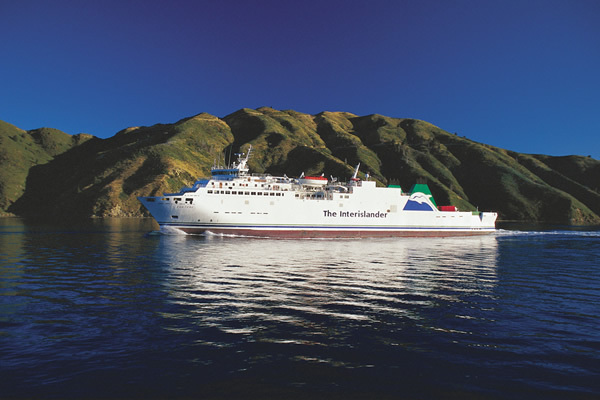 Crossing time is 3 hours 20 miuntes for the Kairarahi, Aratere and the Kaitaki.